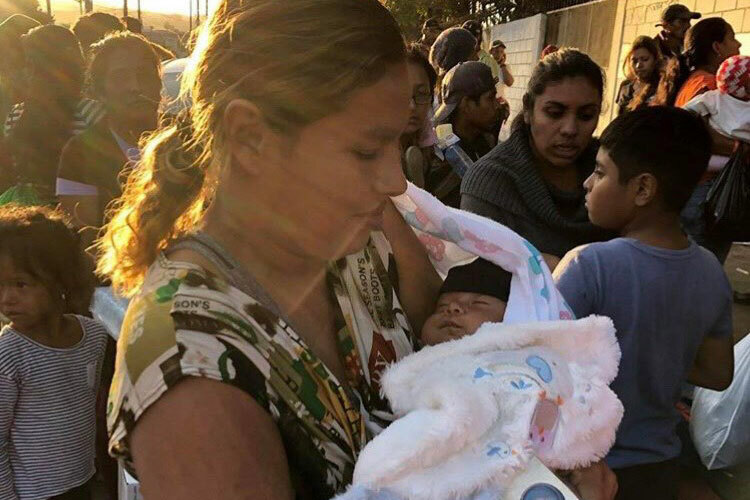 Mexican authorities have moved thousands of migrants from a shelter in Tijuana, Mexico, to a new facility farther away from the U.S.-Mexico border. 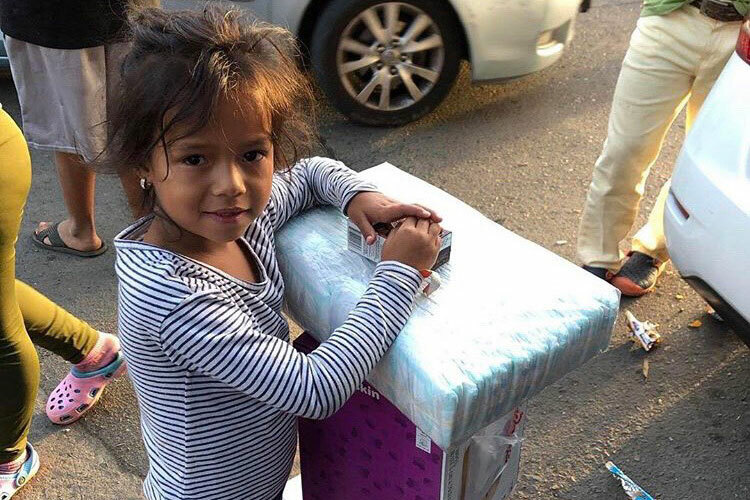 Leticia Guzman works with a nonprofit called Border Angels and has traveled between California and Mexico to bring the migrants donations. 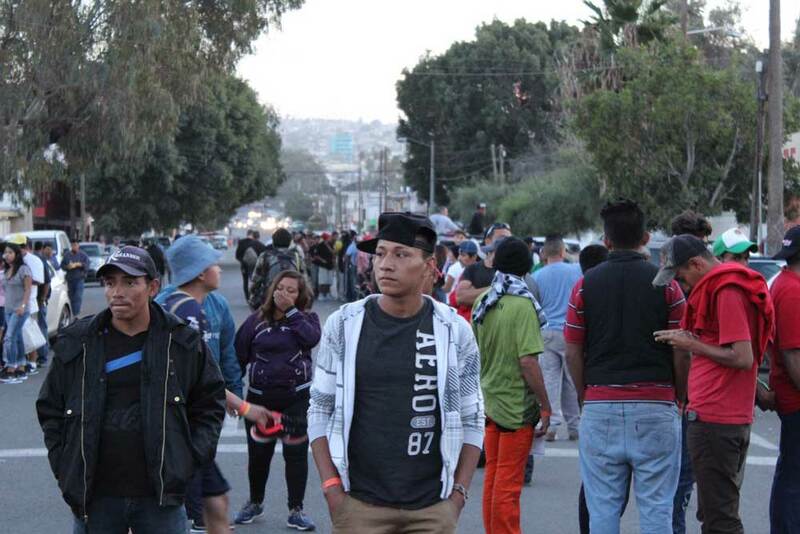 The migrants are part of a large caravan that traveled to Tijuana from Central America. 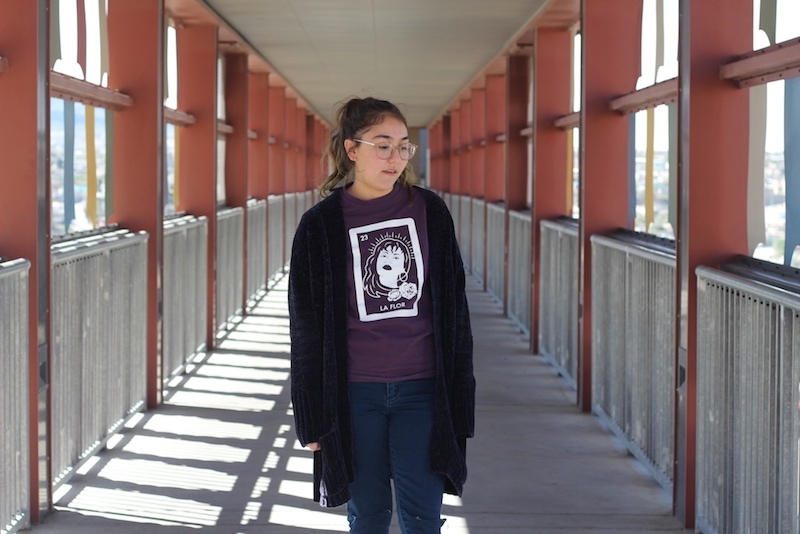 Listen to Leticia describe the conditions in the now closed Benito Juarez shelter. 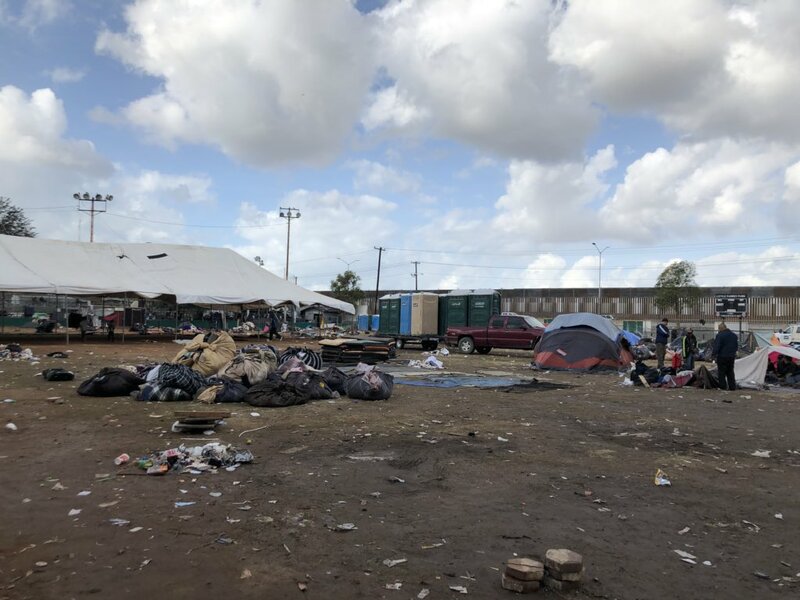 This weekend Guzman was at the old shelter, located in Tijuana’s Benito Juarez stadium, and said there were still some migrants inside. 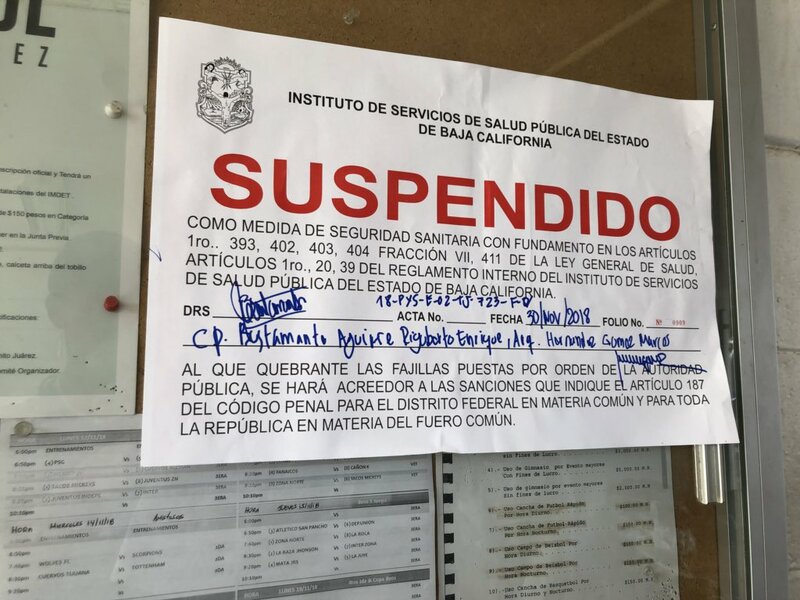 She said Mexican police kept people from entering with donations. 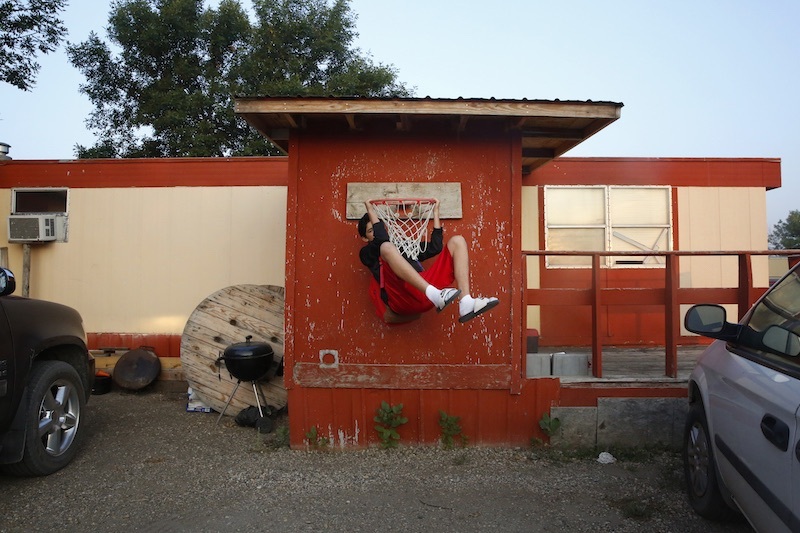 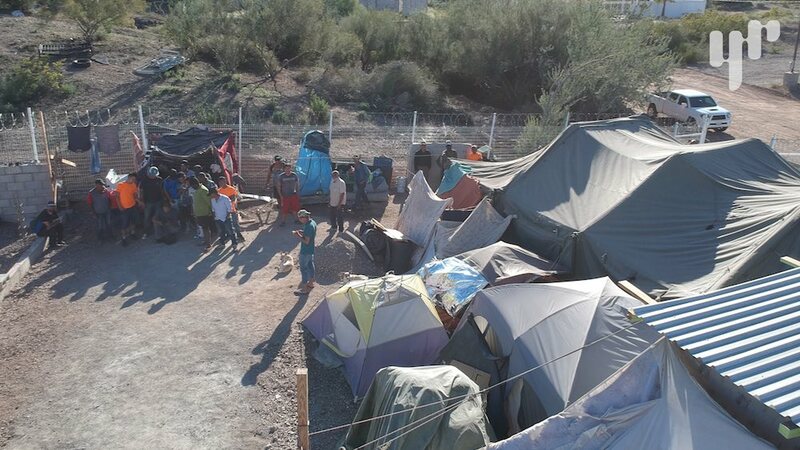 This Shelter in Mexico Helps Migrants Headed for the U.S.